Porcelain tiles are a type of ceramic tile with a water absorbency rate of less than 0.5. 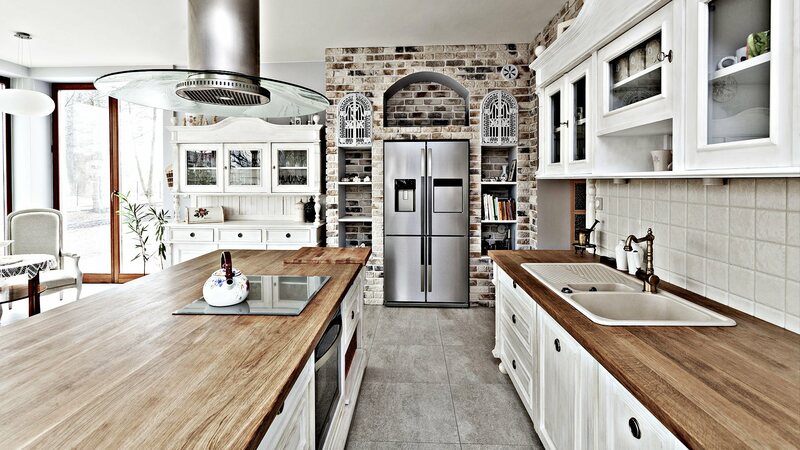 They are more durable than regular ceramic tiles and can come in glazed or unglazed formats. For any form of exterior tile work porcelain is recommended rather than ceramic as it withstands the elements much more effectively. Great for flooring and bathrooms with high foot traffic such as commercial buildings; their easy maintenance makes them a very popular choice. 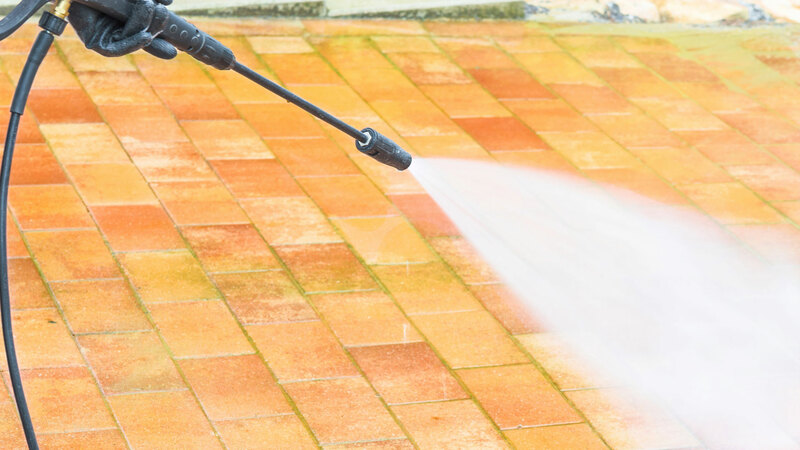 Call the experts at Great Atlantic Gutter Cleaning & Power Washing to find out the best tile solution for your needs. A tiled floor is a great investment for your Staten Island home or business. It is easy to maintain, does not absorb liquids like carpets and does not rot like wood. With a nearly infinite variation of design, color and pattern you are sure to find something to suit your tastes. Though tiles are often connected with kitchen and bathroom flooring this is not their only application. 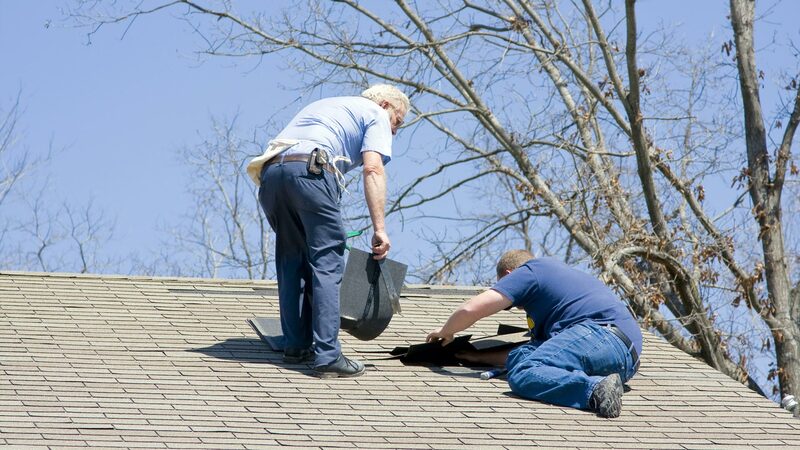 Many of our Staten Island customers have had the floors of their den, family room and basements tiled. As both ceramic and porcelain tiles are durable and water resistant it is no wonder that so many homes in the Staten Island area have tiled bathrooms. 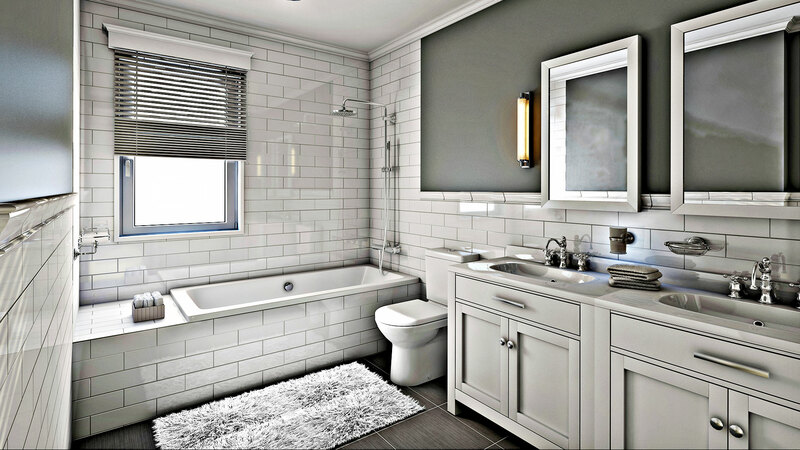 The walls and floors of your bathroom will inevitably be splashed with water but with tiles that is not an issue. When you have the walls and floors of your restroom tiled you are investing in its longevity. It also just looks good because a completely tiled bathroom pulls the room together while making the space more hygienic. Ceramic is one of the most commonly used types of tile material for good reason; it is durable, paint adheres to it, and cost effective. 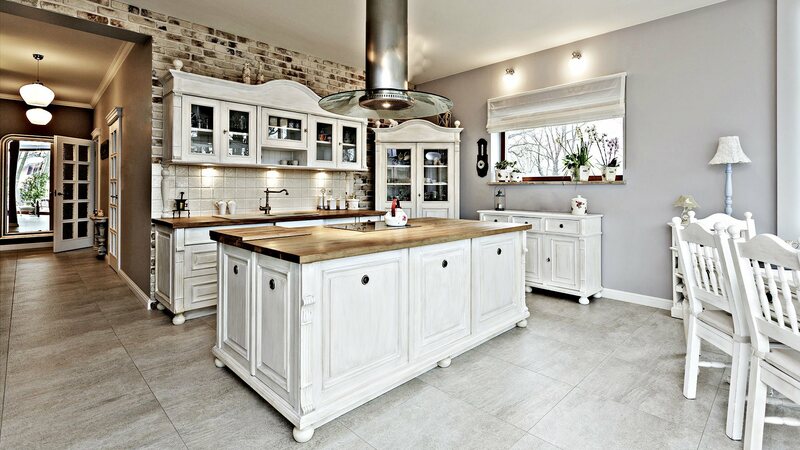 For residential purposes there are few materials that compare with ceramic tiles for longevity, ease of maintenance, and straightforwardness of repair. 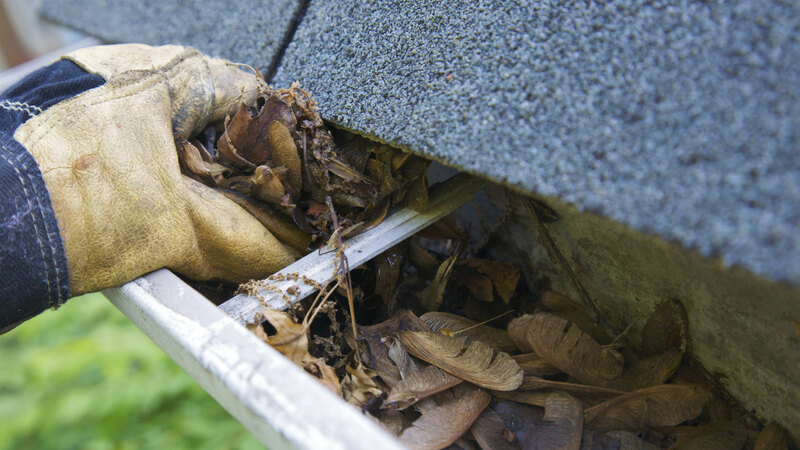 Great Atlantic Gutter Cleaning & Power Washing has efficient installers that can get the job done in almost no time at all. If you are considering remodeling your Staten Island home then ceramic tiles should be seriously considered as they can often improve the resale value of your residence.